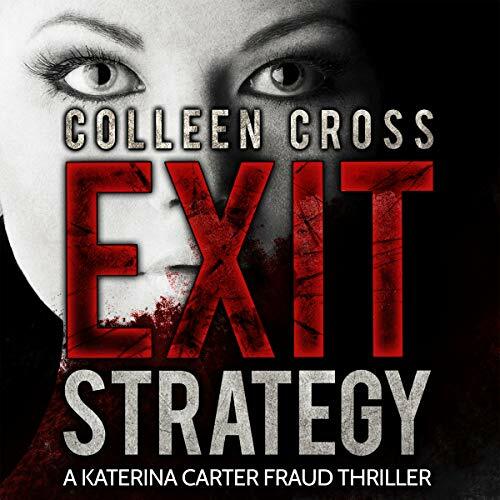 Exit Strategy is my first book by Author Colleen Cross. Although I enjoyed the storyline it did get a bit technical at times but the way it was written and narrated I was able to understand the premise of forensic accounting and the authenticity of the diamonds, were they really from Liberty's mine? Katerina Carter is hired by Susan Sullivan of Liberty Holdings to investigate the sudden disappearance of Paul Byrant and $5 billion which disappeared at the same time. After this obvious coincidence, there are two unexpected murders but it takes Kat to connect the dots, on the other hand, Officer Platt of the Vancouver police department seems to be floundering. The story involves bribery, murder, money laundering, conflict diamonds, mobsters and an international criminal/terrorist. All of this activity doesn't seem to stop Kat from her investigation. 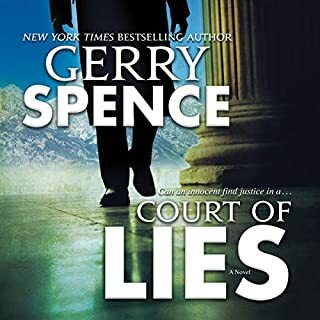 Although she has been fired by Liberty, survived a murder attempt and is now deeper in debt than ever, she continues to try to solve the case without an apparent payout or recognition of any kind in sight. Kat is an intelligent woman but despite all the warnings, the brutal slaying of her cat and the attempt on her life she takes no precautions and goes on an early morning jog along an isolated path and then gets kidnapped. I found that really hard to swallow. The book is beautifully narrated, I had attempted to read this book some time ago but gave up, I found that I had no trouble taking in the story and fully understanding it when I listened to it. I'm so glad I did because it was definitely worth my time. 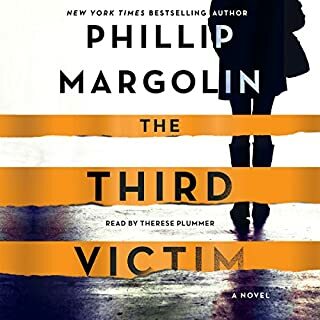 Legal thrillers have never been high on my listening list, but this very one may just change that,I really enjoyed this one. From the very beginning the opening line ,the action came thick and fast, from then it just got better and better. I found Katerina, believable and a real tryer, I loved all the close relationships, which proves there is nothing more important than family, specially in such a story. I found the plot well written and twisty and turny, just when i thought I had a handle on the story, another twist would hit from nowhere, I enjoyed every min of it. Every character whether a main player or minor role, I honestly loved the bad guys as much as the good. What started life as a simple fraud case soon grew so many arms and legs,it turned into a big brilliant legal thriller spider. 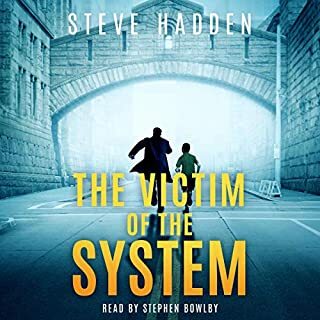 The narrator for this rollercoaster was, Petrea Burchard, another new name in a increasingly long list of new and brilliant narrators I've heard since starting this blog, she does an excellent job, good pace and timing, wonderful accents, one to keep an ear out for. 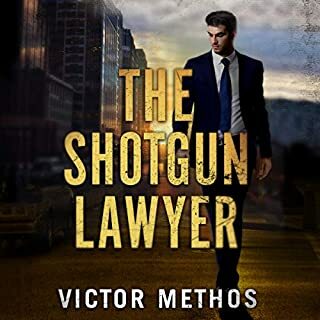 If legal thrillers are your thing, 0r like me you are fairly new to the genre this would be a good place to start, it has action, suspense and action and a class story as well. Who'd have thought a story that is mostly about the mining and economics of diamonds could be so thrilling. Yet Colleen Cross pulls it off. I knew a little about blood diamonds (mainly from watching a movie and researching afterwards) but not a great deal. 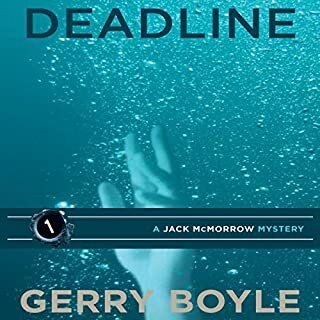 This book pulls together some quite extensive financial accounting details of the diamond trade, mob bosses, murder, kidnapping and makes a breathtaking chase against time. I was gripped by Katerina's investigation (even the numbers scenes where done with a nice pace) and twists and turns of the action. A very clever, interesting and well-written tale. 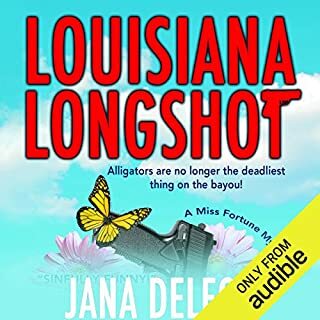 The audio was excellent, by Petrea Burchard, with great voices delineating characters, and keeping the pace of the story, it flowed in my ears, and listened to this in pretty much one sitting. Overall a cracking first book, in a series, that I most certainly will carry on reading or listening to. Loved this audiobook. I was fascinated by the world Kat lived in throughout this fast paced story. Lots of new information to take in, but that just made it a whole lot more interesting. I liked the plot and intrigue relating to business shenanigans and the shifting of illegal diamonds. A great debut, and excellent narration that kept me hooked. Looking forward to the next one. Overall the story was exciting and enjoyable. The story was well thought out and the characters were believable. The narrator was very easy to listen to, I would happily listen to her again.